Club-S12 - How do I post pictures? I see this question asked all the time so I thought I\'d put together a little faq. Now once you have that link, go into your new thread and paste it. It won\'t show up as a picture unless you put on the sides of it though. 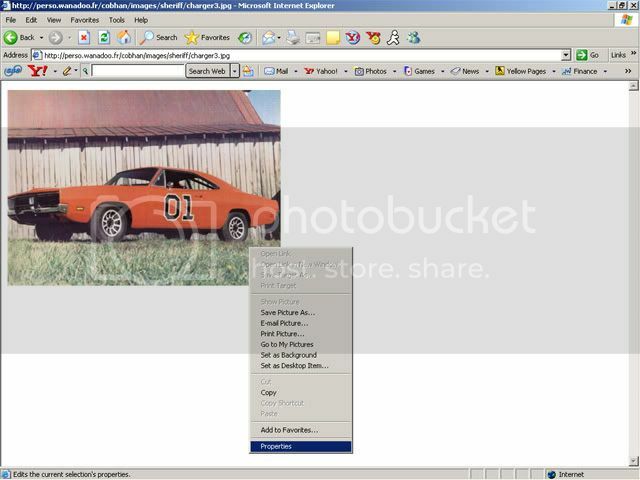 To host a picture yourself, like say you have one on your computer you want to share, you\'re going to need some server space. 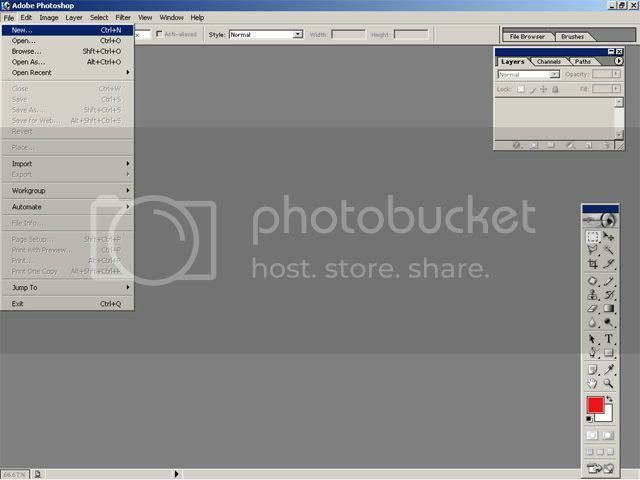 There are plenty of free ones out there but I prefer [url]www.photobucket.com[/a] because their server has never gone down for me. You gotta go there and make a new account with your email address and stuff before uploading them. 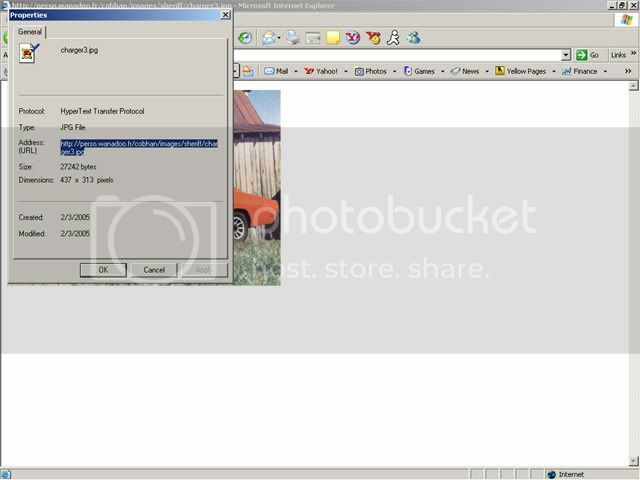 Instead of copying the link like we did above, we\'re going to save it to our computer by right clicking again, and selecting \"save picture as\". Choose a folder and stuff, like in My Pictures somewhere. 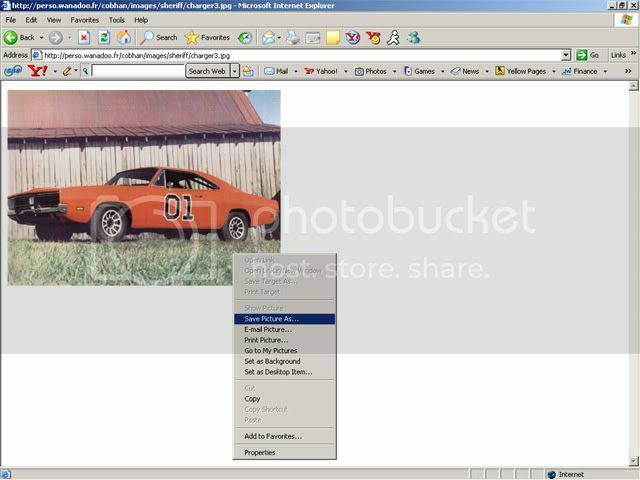 Go back to Photobucket and choose to upload a picture, then select that one. There will be three links underneath your picture, and the one at the bottom already has the [ img ] things around the link for your copy/pasting pleasure. For some pictures that you\'re unable to download, you\'re going to have to screen capture (which is how I\'ve posted all these pictures). All you gotta do is hit the Print Screen button and it will save everything on the screen to the clipboard, just like if you were to copy some text. Go into Paint or Photoshop etc. 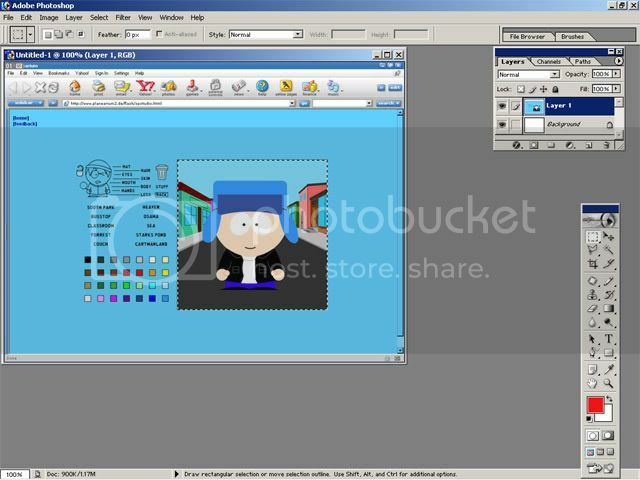 and select \"File\" \"New\", then hit ctrl-v to paste your screen capture onto the canvas. 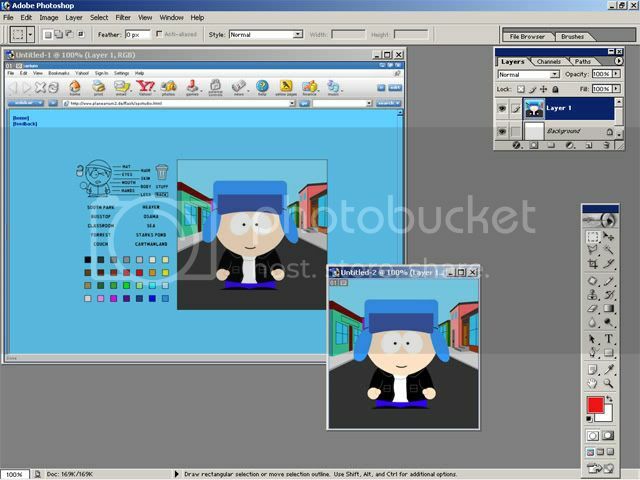 Now to grab what you want off this picture, use the box-select tool to make a box around the character in this example, then hit ctrl-c to copy that to the clipboard. Go through and select \"File\" and \"New\" again, and paste what was copied onto this new canvas. Save the new little picture under My Pictures again and upload it to Photobucket, then you can use the link provided to share your picture on here. Hope this helps. Thanks for that. Sticky\'d and locked. This thread is ancient. But I'm going to add how they're actually posted, and a little update for youtube.